For the first time in forever (OK, in about a year), we have an update on the highly-anticipated Frozen musical! The Broadway adaptation of the Oscar-winning blockbuster will hit the Great White Way in Spring 2018. As previously speculated, Alex Timbers will direct. Tony winner Peter Darling will choreograph. The Disney musical, featuring the beloved tunes (and some new ones) by married songwriting duo Robert Lopez and Kristen Anderson-Lopez and a book by screenwriter Jennifer Lee, will first play an out-of-town tryout in summer 2017. A location will be announced at a later date. Timbers received a Tony nomination for directing Peter and the Starcatcher, as well as for the book of Bloody Bloody Andrew Jackson (which he also directed). His additional directing credits include Rocky and Here Lies Love. He is also the co-creator and co-writer of the Amazon series Mozart in the Jungle. Darling won a Tony Award in 2009 for choreographing Billy Elliot; he also earned a nomination for Matilda—and won Oliviers for both. The production has an all-star design team lined up: set and costume designer Bob Crowley, lighting designer Natasha Katz and sound designer Peter Hylenski. Stephen Oremus will serve as music supervisor. Frozen follows two royal sisters, Elsa and Anna, whose relationship is put to the test when Elsa’s magical ice powers are unleashed during a power anthem that you’re still singing under your breath. Also in the mix are a strapping iceman, his reindeer, a fast-talking snowman and a too-good-to-be-true prince. We probably didn't need to explain that to you. 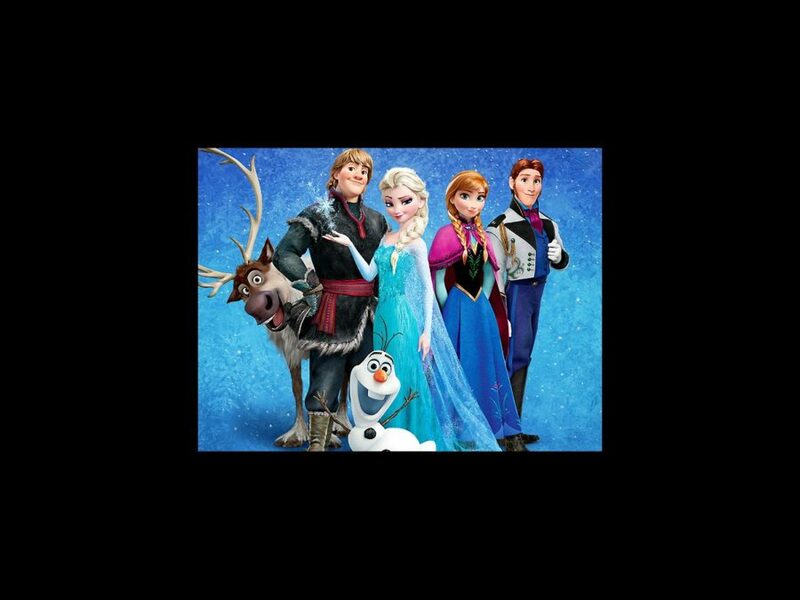 The film won Oscars in 2013 for Best Animated Feature and Best Original Song (for “Let It Go”) and featured the vocal talents of several Broadway favorites, including Idina Menzel, Jonathan Groff, Josh Gad, Santino Fontana and Kristen Bell. No word yet on casting for the musical, so start lining up, belters.